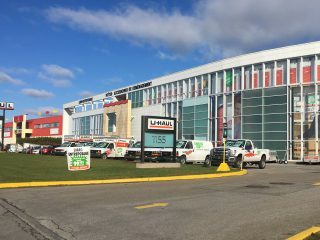 U-Haul migration trends data generates widespread interest and meaningful dialogue among the media, public and government officials alike. 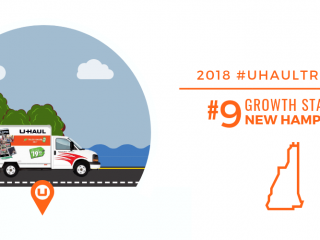 Offering a statistics-driven indication of which states and cities may be growing and which are lagging, U-Haul annual growth reports recapping the past year’s one-way U-Haul truck moves are among the most widely publicized and analyzed migration news in the U.S. and Canada. 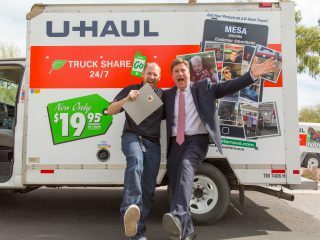 “Meet the Press” with Chuck Todd is the latest highly visible news group to examine U-Haul migration news. 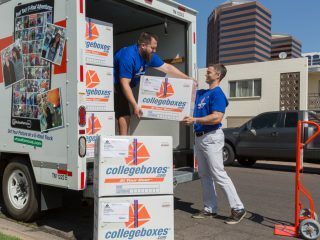 NBC’s long-running Sunday morning public affairs program dedicated a segment of its Feb. 10 broadcast to analyzing U-Haul migration trends growth lists from 2018 through a political lens. 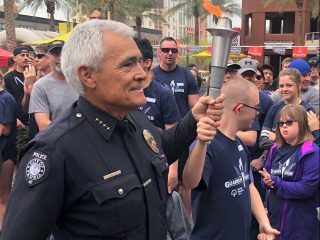 It’s worth a read and listen. 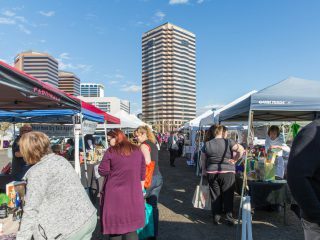 Check out the “Meet the Press” segment and online story. 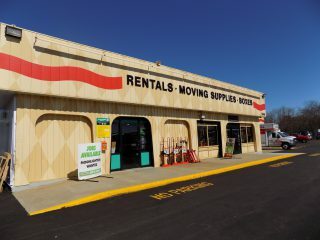 The focus was on the potential effects that growing populations in traditionally red states and lagging populations in traditionally blue states could have on future voting cycles. “Meet the Press” presented a nonpartisan examination of how shifting demographics – with one-way U-Haul truck customers serving as the baseline – could alter the way some states lean in elections. 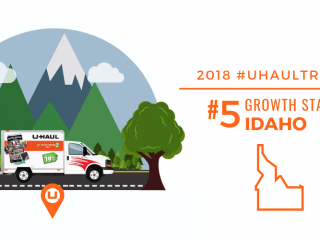 How did you state or city perform on the U-Haul growth lists? Find reports based on 2018 data and past years on myuhaulstory.com. 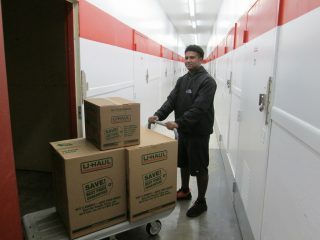 For additional info, contact publicrelations@uhaul.com.